In a few short weeks, one of my favorite trade shows will take place in Baltimore, MD. It’s one of my favorite shows because I get to hear about great products, great companies and I get to see first hand what’s new in the natural product arena. At the show there are great educational opportunities and a football field worth of companies, new and old. 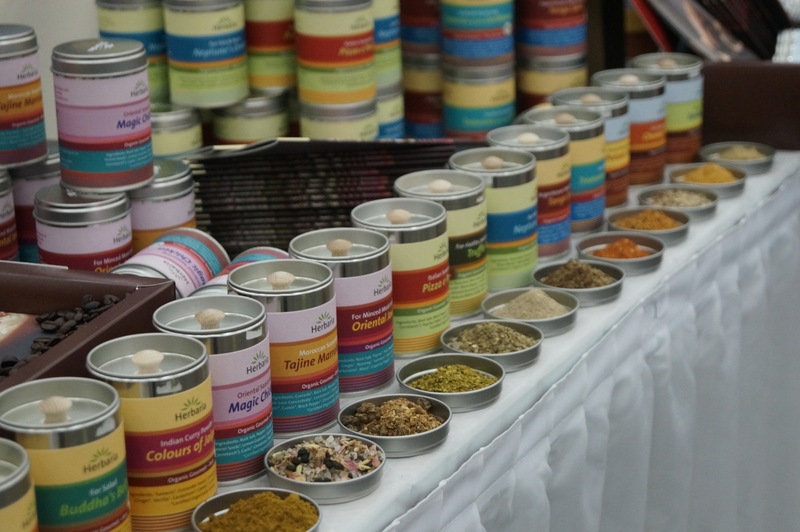 Natural Product Expo East is held in September. At the show, you a sneak peak at what is up and coming and you get a chance to see the best of the best. 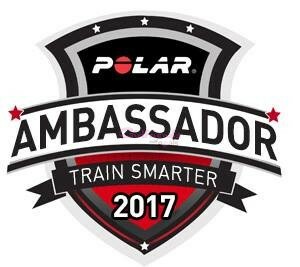 Over the next couple of weeks, stay tuned because there will be lots of great information to share. 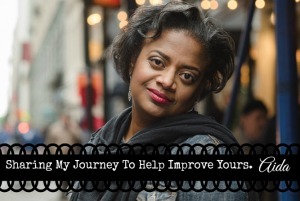 I will be highlighting my personal favorites and sharing some of the Best of the Best. Until then, I wanted to share some of my favorites from last year’s show. Here are 7 of my favorites, I’ve been using these products all year long and I still love them. 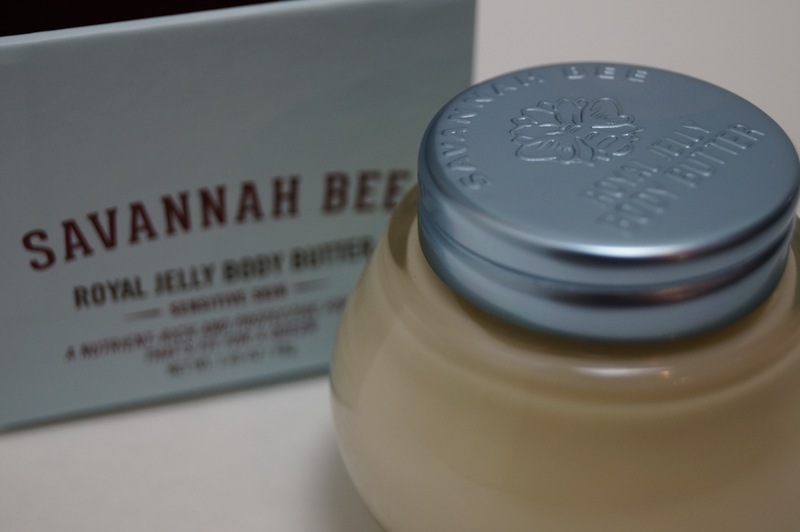 Savannah Bee has an impressive line of products from honey to skin care products. Their beauty products deliver real benefits derived from treasured hive ingredients– beeswax, royal jelly, propolis, and honey. The Royal Jelly Butters make a great gift for someone special or an awesome gift if you just want to treat yourself. 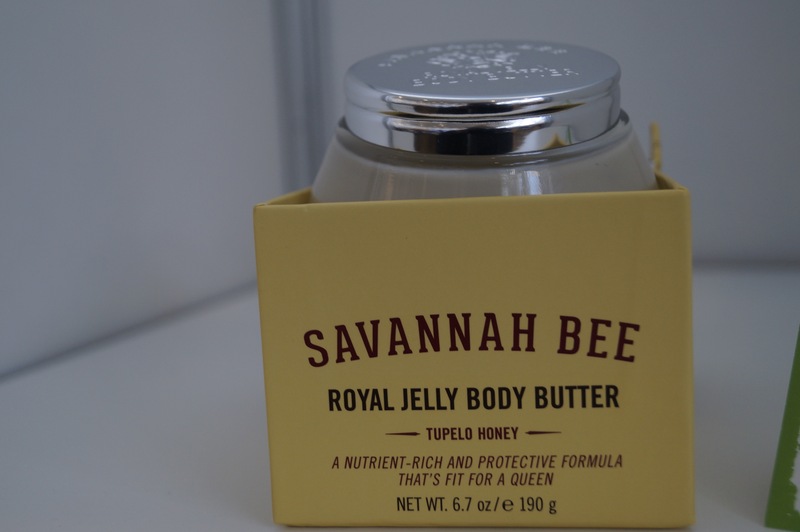 If Royal Jelly isn’t your thing, try some of their other products. I have also tried their Majestic lotion and body wash kit and their lip balm and I liked all of them, as well. In addition to making products I love, they also invest in education, sustainability and even have a project to put bee hives in school. 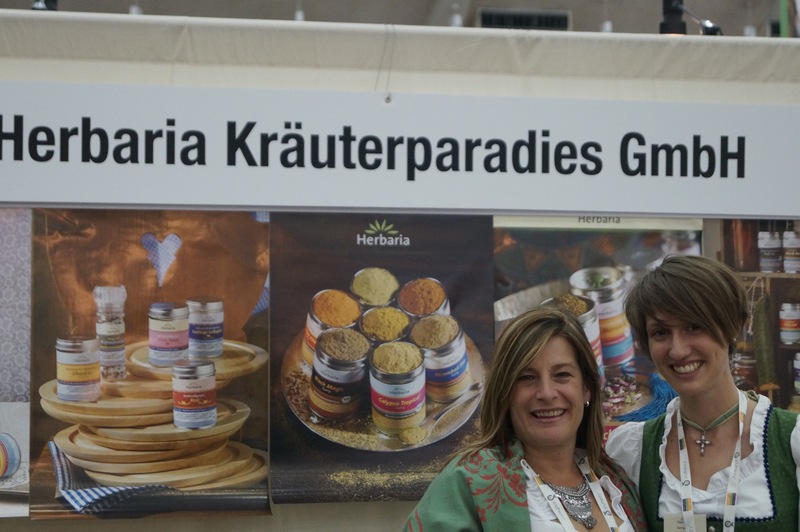 I saw their chips at Whole Foods before, but I finally tried them at Natural Product Expo East. 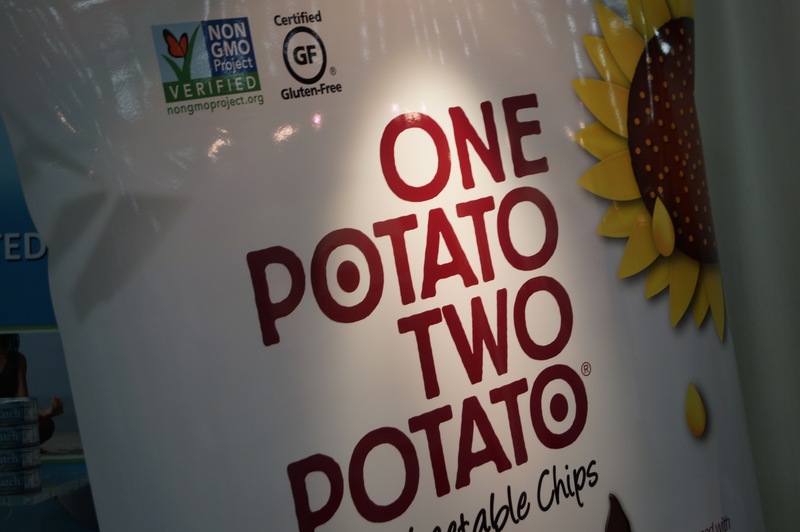 There chips are non-GMO, they are made in small batches and they have some great flavors. 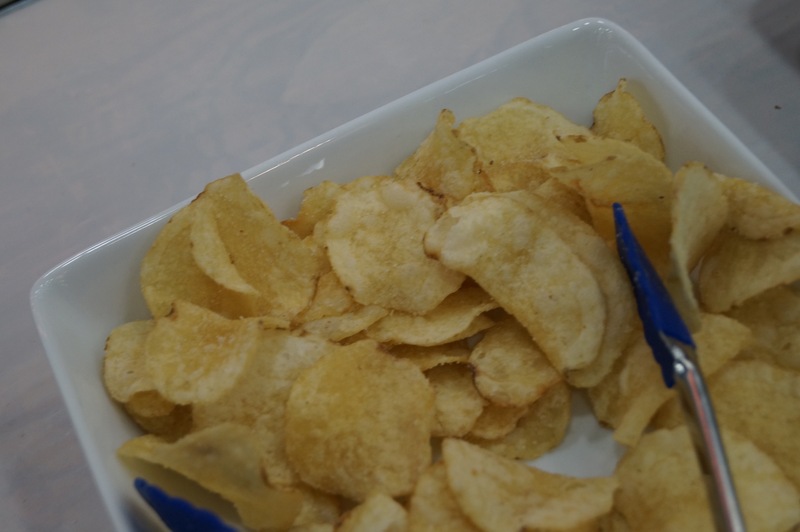 Last year, I fell in love with the Seaside Salt and Vinegar flavor, they are totally delicious. I normally don’t like salt and vinegar chips, but these were absolutely amazing. My daughter and I both loved these and when I saw those in the store this spring I bought every bag I could find. They have also introduced Root Fusion, which is their Root Vegetable Medley, I loved them too. For the first time, I saw a much larger 1ib. bag, which is also new. Can’t wait to see what they come out with this year. I had never seen this brand before or if I had seen it, I didn’t realize it. 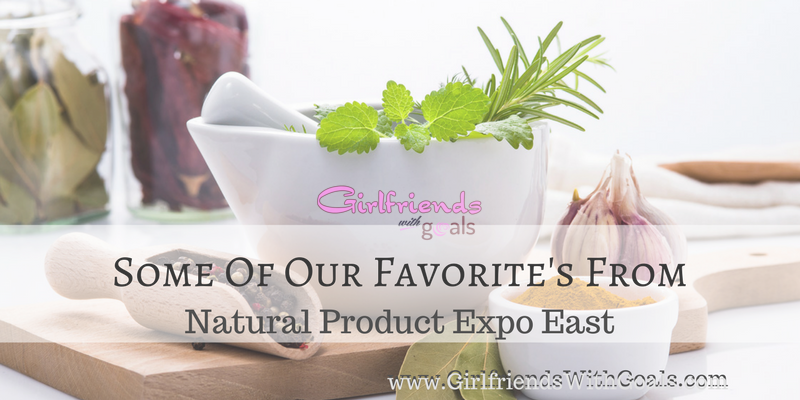 While at Natural Product Expo, I had a chance to taste their products and I really liked them.. The flavors are different and you can also cook with them. 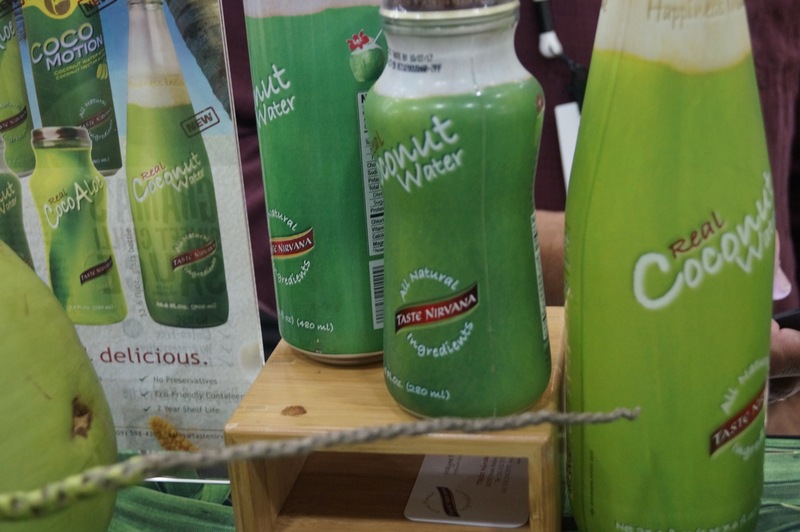 Although I enjoyed the coconut water I sampled, I fell in love with one special item. 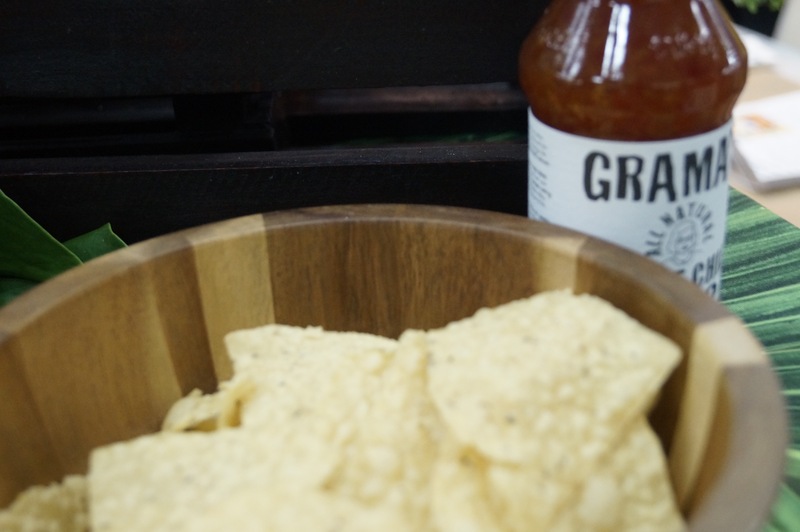 The Grama’s Sweet Chili Sauce is amazing! I tasted it and I was immediately hooked. When I brought it home and let my husband taste it on some fried chicken it became a staple in our home. In addition to the taste, which stands on it’s own. It’s all natural, GMO free and it’s made from cane sugar instead of high fructose corn syrup. Taste Nirvana is a family owned business with women in key leadership roles. I’ve been hearing about this brand FOREVER and seeing them up close and personal just sealed the deal, I’m a fan. 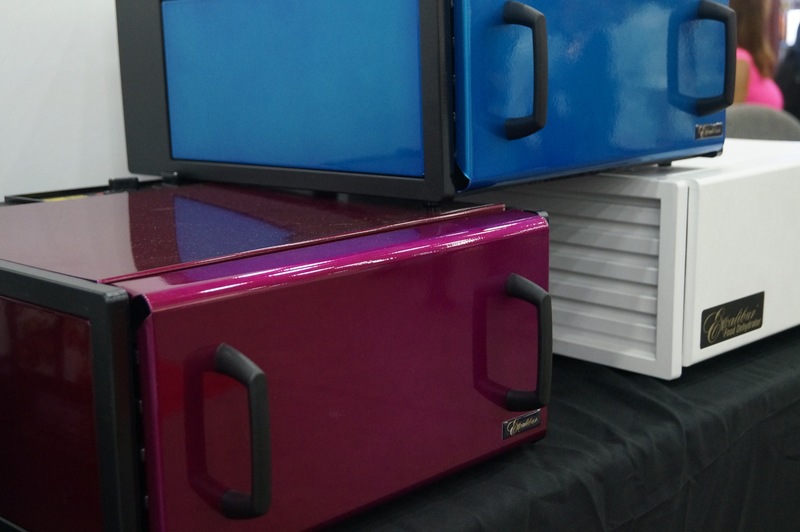 These dehydrators are well known for quality and after seeing them at the show I know why. These cute 5 tray versions with timers and different temperature settings make dehydrating your foods both easy and fun. 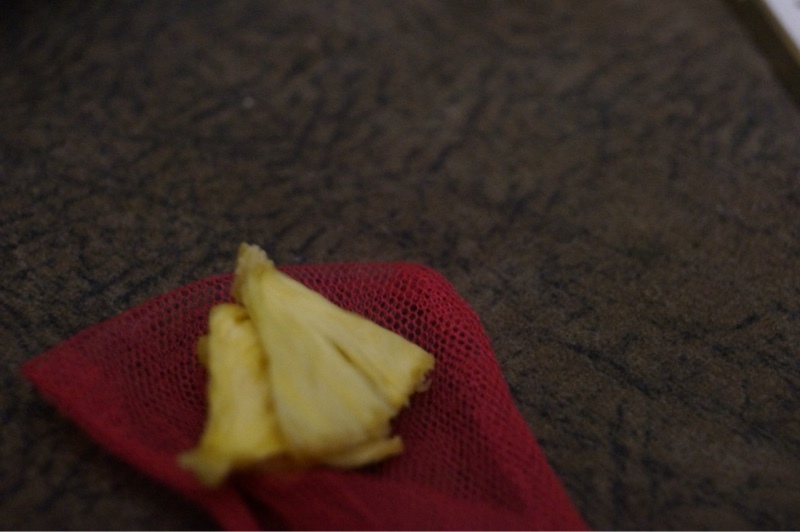 I’ve had a ball dehydrating pineapples, apples, strawberries, fruit rolls, and the list goes on and on. I still have tons to learn, but so far I am pretty impressed. At the show, I got a chance to try some of their other products. A great brand with good products that work. 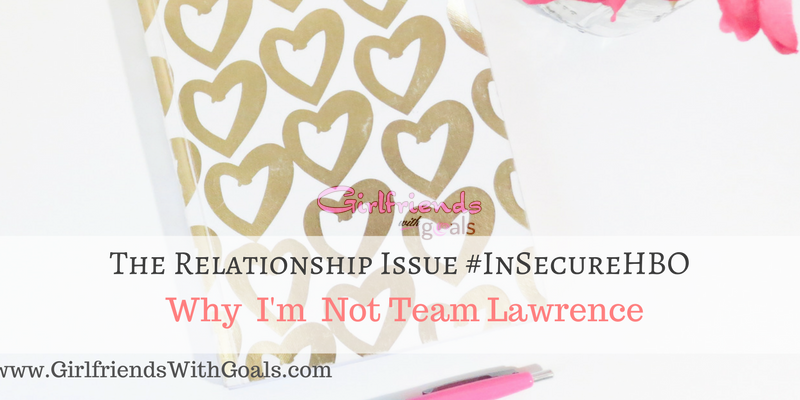 Fun scents, safe options and a brand I feel like I can stand behind. 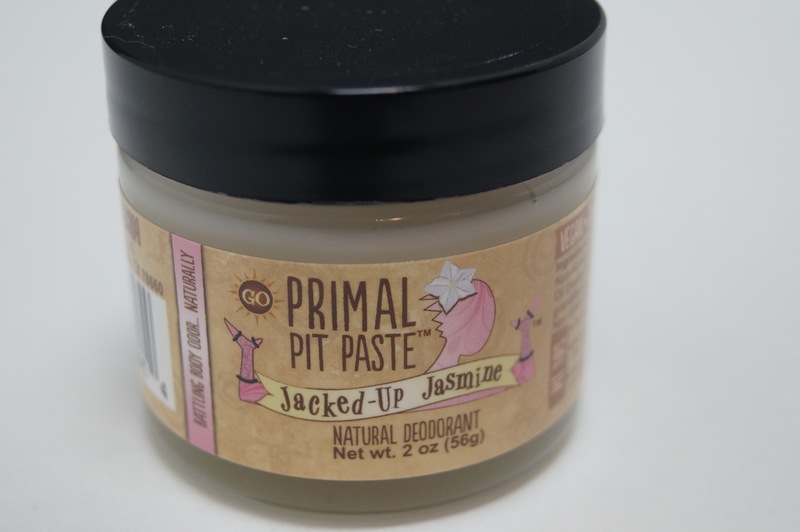 Here is the review we did on their Primal Pit Paste. This brand is a trusted friend and has been for years. 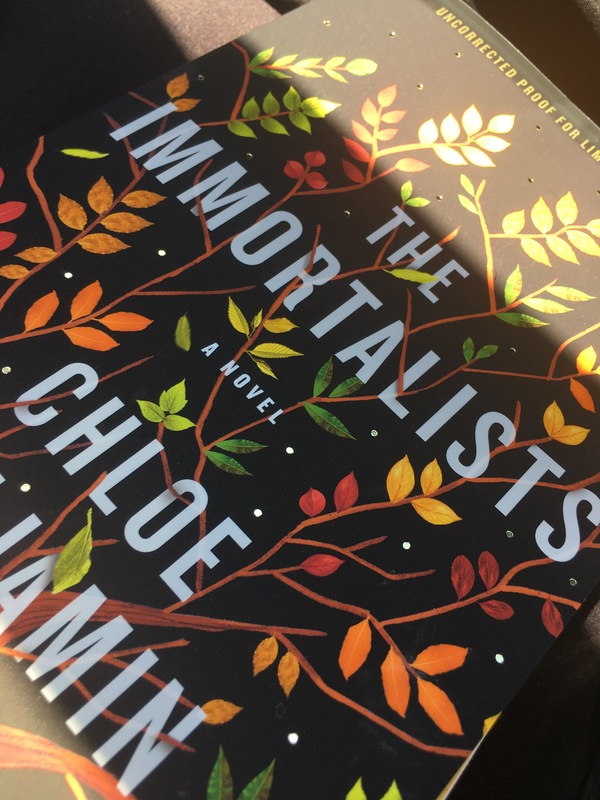 I stopped by their table just to see what’s new. 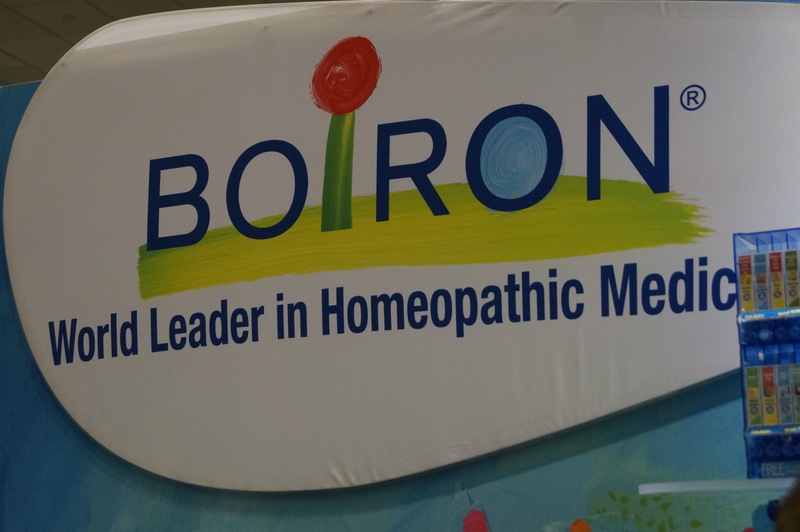 Boiron was the first company to formally introduce me to homeopathic medicines and I am all the better for it. I’ve been a fan since we met and I can’t see that changing. 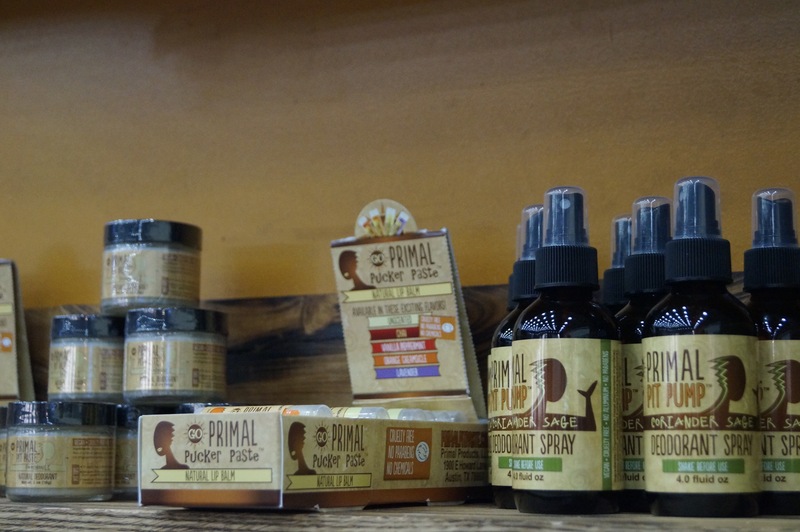 Their products have become synonymous with healing and feeling better in our family. 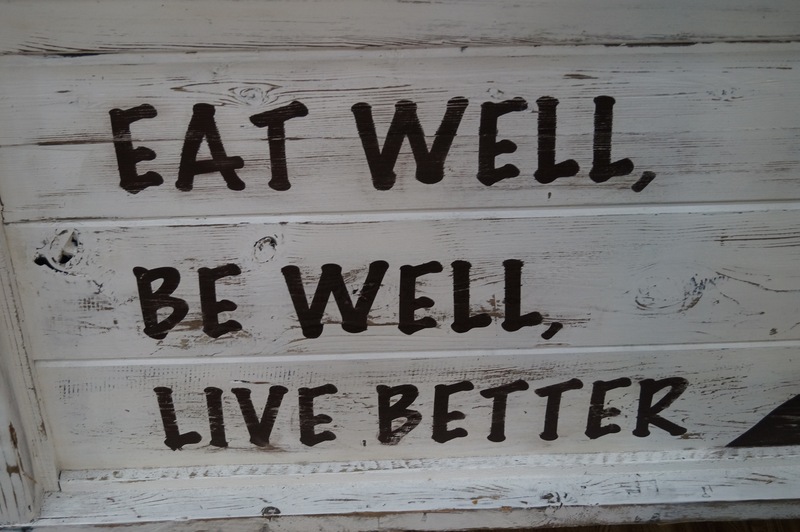 Whether we are fighting a cold, dealing with sore muscles, fighting nausea, or treating itchy bug bites I’ve found products that soothe and heal. They are a household favorite even with some of our most skeptical members. 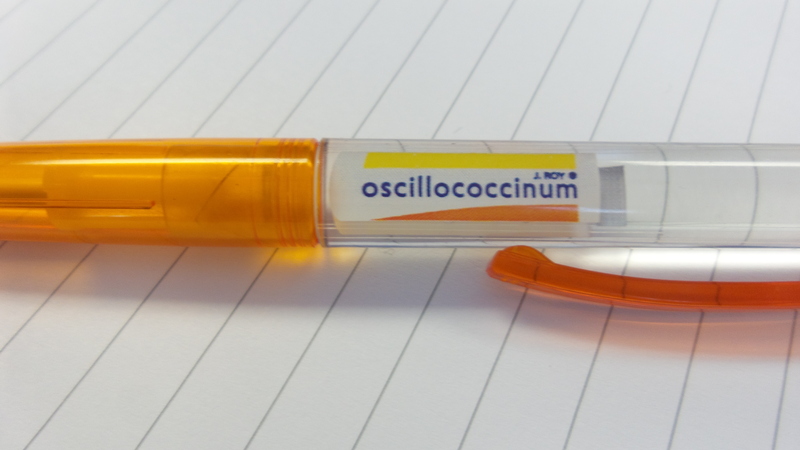 I love their arnica gel, cream and pellets. 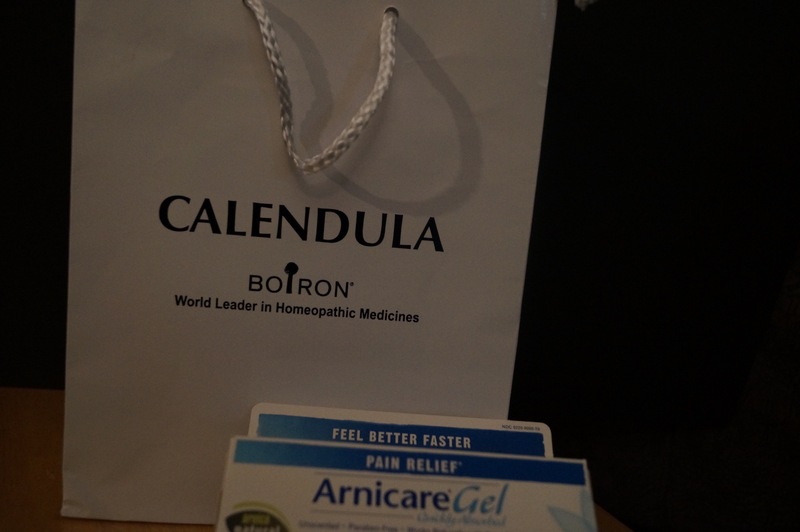 I have recently become acquainted with their calendula cream, lotion and gel and the comfort they restore whether you have an insect bite or sunburn. 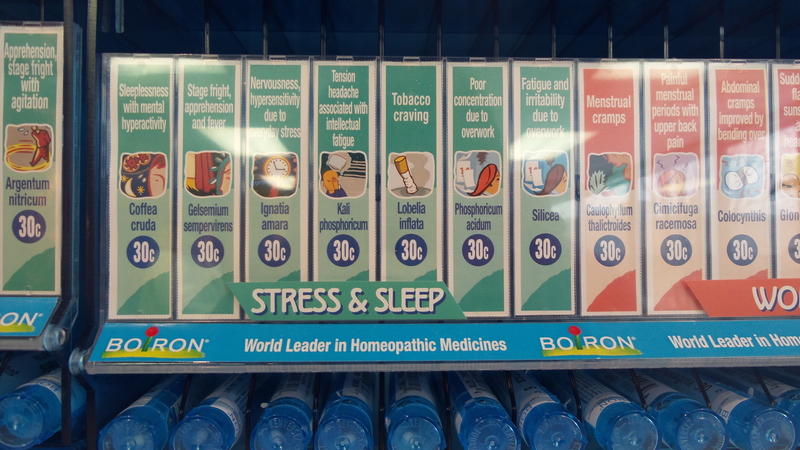 Those blue tubes are one of my favorite go to items they seem to have a homeopathic option for everything from headaches to stress. I cook so I know good seasonings. The smell and the look told it all. This line of seasoning had so much to offer. You could see the quality because just looking at the mixtures showed the contents. 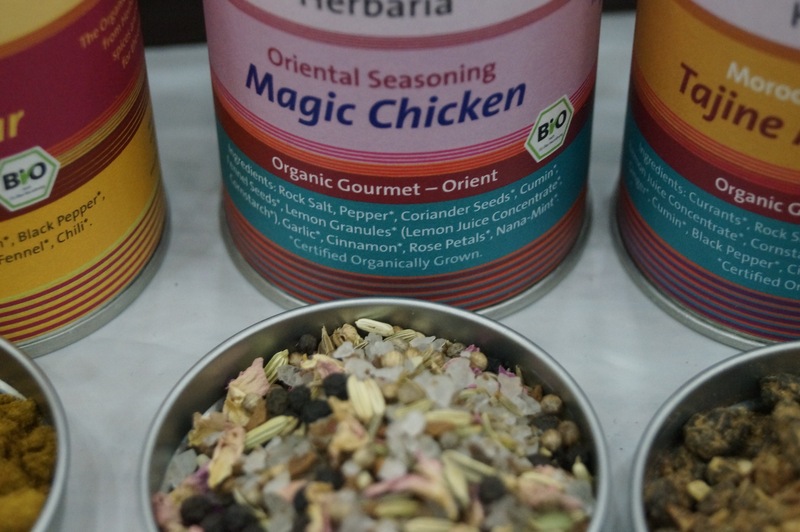 With blend choices for everything under the sun, these organically grown seasonings were as beautiful as they were flavorful. Unfortunately, this brand isn’t available in the United States but boy when they get distribution here I will be first in line to get their products. Here are just a few of my favorites from last year’s show. I can’t wait to share some of this years favorites with you.